Veteran Business Resource Center is designed to provide entrepreneurial development services such as business training, counseling and mentoring, and referrals for eligible veterans owning or considering starting a small business. 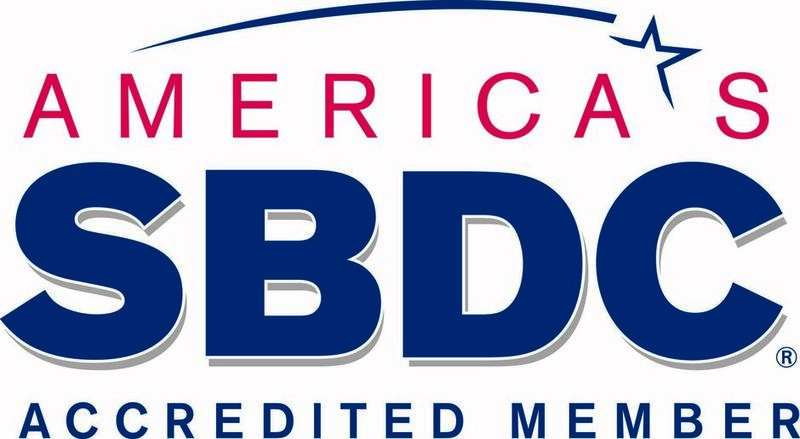 St. Louis Small Business Development Center (SBDC) provide assistance to small businesses and aspiring entrepreneurs throughout St. Louis and surrounding counties. SBDCs help entrepreneurs realize the dream of business ownership and help existing businesses remain competitive in a complex, ever-changing global marketplace. North St. Louis Restoration Group is a not-for-profit corporation. With a mission to restore and develop the physical and social dimensions of the community in a manner that respects its historical, cultural, and urban character.